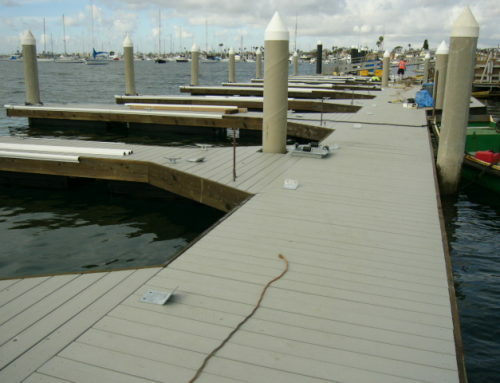 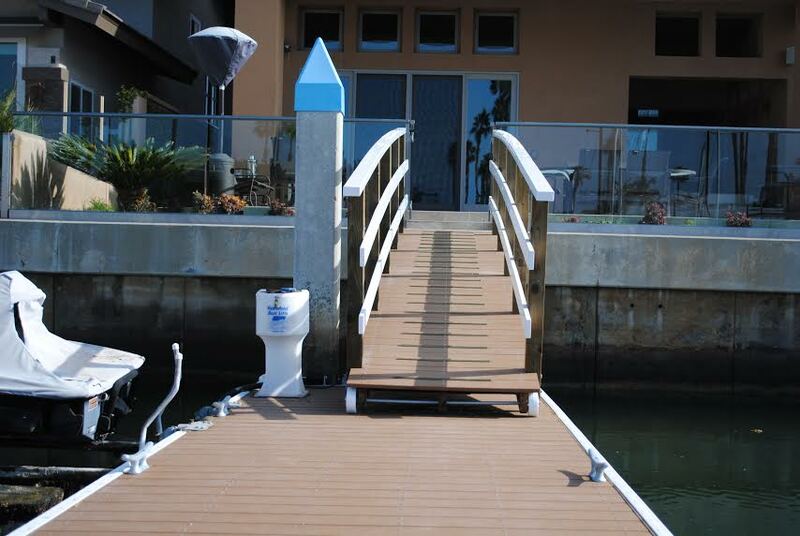 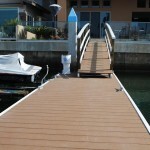 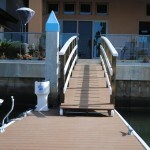 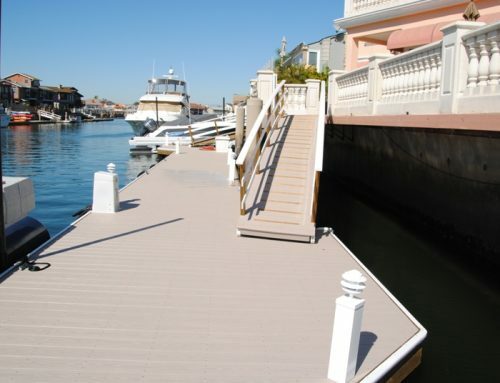 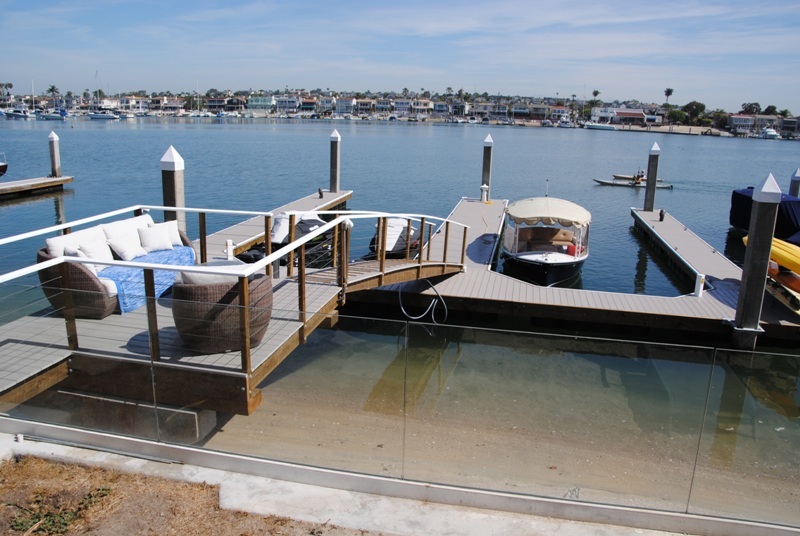 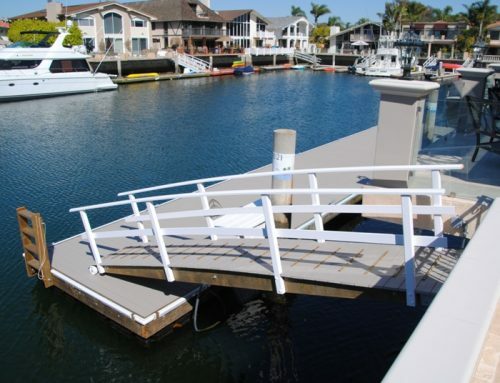 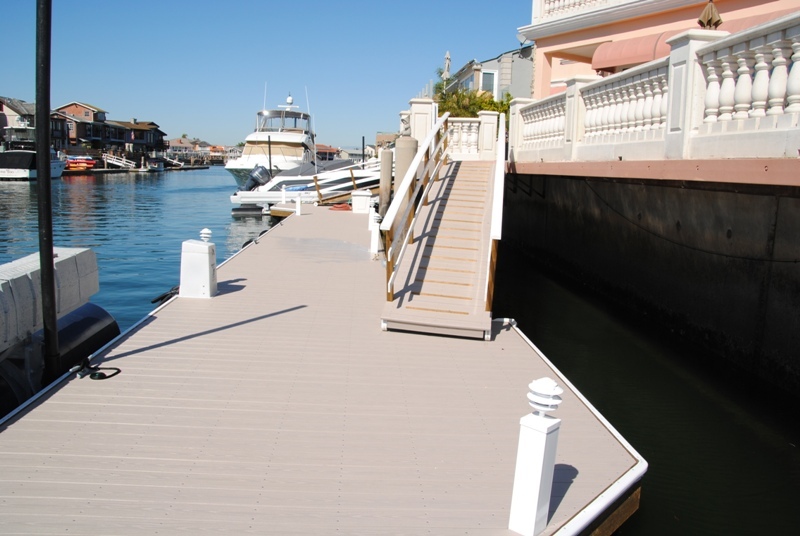 This is a simple and sleek dock and gangway complex. 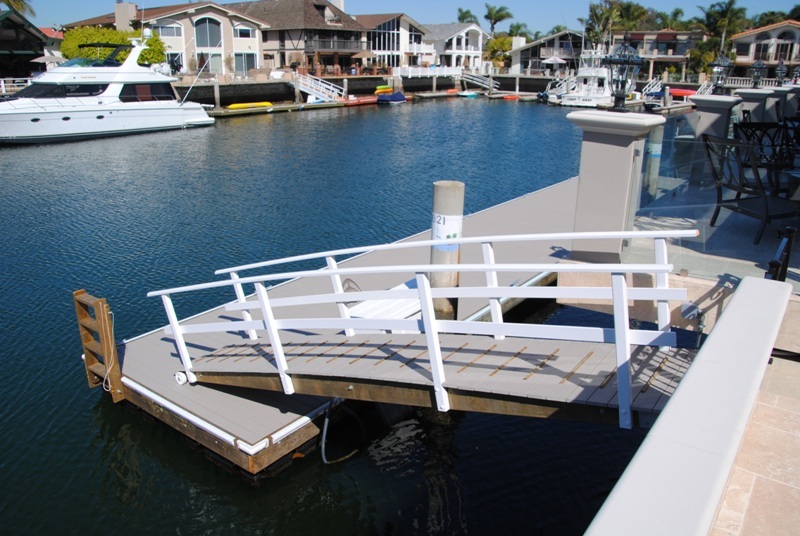 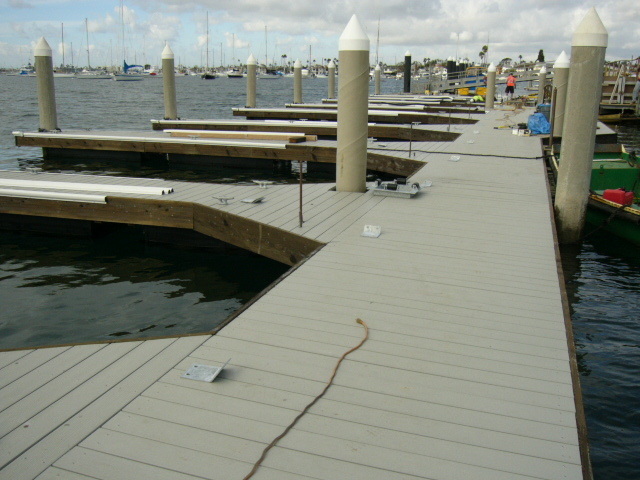 The floating dock is 6’3″ x 30′ with the ensign gangway. 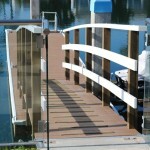 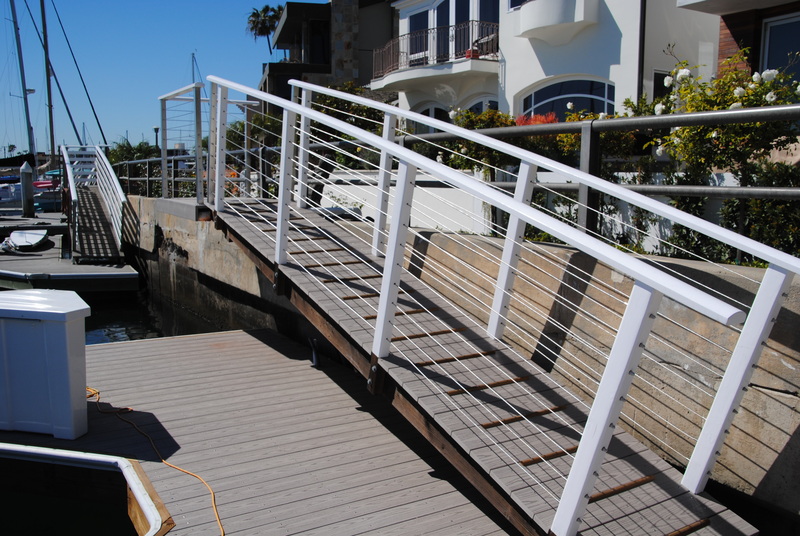 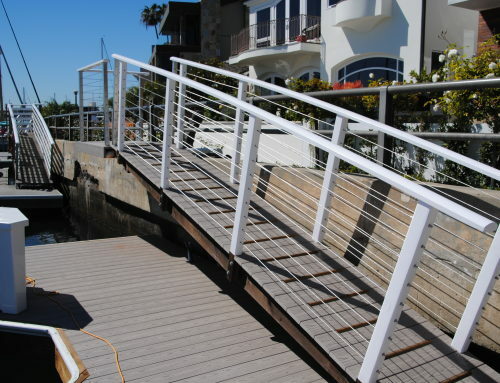 This project shows the gangway complex beautifully.